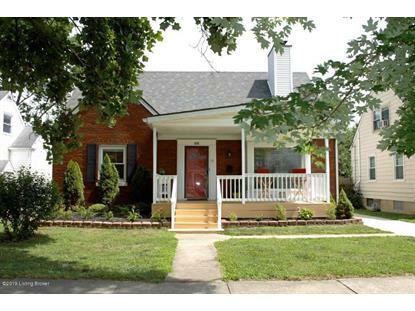 for $274,000 with 3 bedrooms and 3 full baths. This 2,160 square foot home was built in 1941 on a lot size of 0.12 Acre(s). 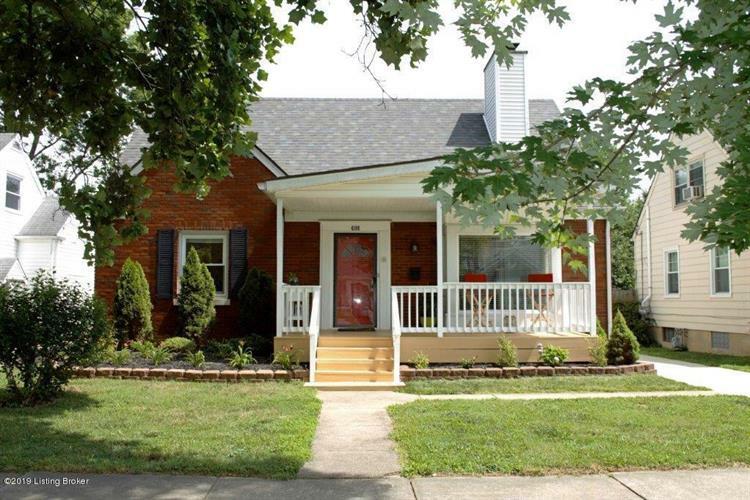 Charming Cape Cod home in popular St. Matthews has 3 bedrooms and 3 full bathrooms. Relax on the large front porch or dine al fresco on the back deck overlooking the beautiful backyard. The living room has a working fireplace, bay window and easy flow from room to room. The updated eat-in kitchen has plenty of cabinets, granite counters and space for family gatherings. There's a first-floor master with sitting room and ensuite bathroom, a second bedroom and another full bathroom. The entire upper floor is a second master suite with full bath, spacious enough for an office and sitting area. The basement has a media/family room and a bonus room that could be an office. The large flat backyard is perfect for children and/or pets. Conveniently located to schools, restaurants and shopping.